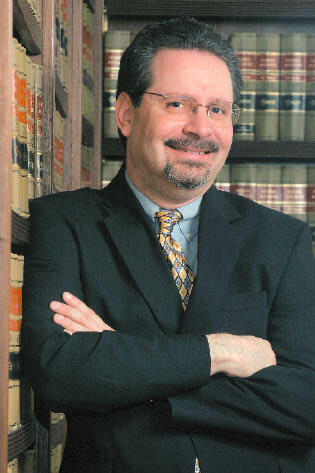 Admitted to the Ohio Bar in 1983 and the District of Columbia Bar two years previous, Grossman is also registered to practice before the United States Patent and Trademark Office. After serving as technical advisor to Judge Helen W. Nies of the United States Court of Appeals for the Federal Circuit, Grossman joined the firm of Wood, Herron & Evans in 1983. He is now involved in all aspects of the firm's intellectual property practice, including prosecution, litigation, licensing and client counseling.